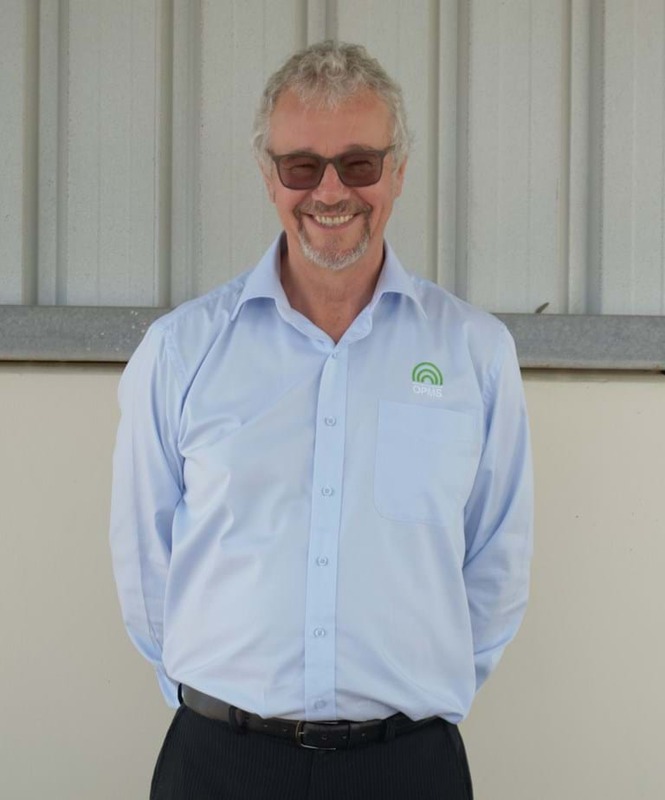 Colin Under the Microscope at Petroleum Club – Online Personnel Management Systems Pty Ltd.
See the article on Petroleum Club of Western Australia: see more. The world was a different place when Colin Briede entered the workforce. To start as a Deck Cadet with Blue Star Line in 1972, all Colin needed was a pass score from an eyesight test, proof he wasn’t colour blind and a tick from a doctor that stated he was in sound physical shape. Even as he progressed through the ranks to ships Master, he was only required to undertake bi-annual medical checks and hold a Marine Certificate of Competency for the relevant positions. And there were no restrictions to the validity of the certificate as long as he completed the required period of sea service within a defined period. Over almost 50 years Colin has seen first-hand the significant overhaul of operations in both the maritime and oil and gas industries. In the early 1990s, adjustments were made in Maritime processes to ensure competence and the health and safety of the workforce. The Marine Certificate of Competency was required to be revalidated at five-yearly intervals, and additional training was needed to learn how to use the latest technology. Computer software evolution and innovation in regard to mechanical processes were driving change in the sector. Colin even brought a computer on board his ship because he was fascinated by the new digital era. He was involved in the development of several solutions which were based around his seagoing experience, such as container ship loading and stability. He was instrumental in devising a tracking tool that was used for teaching purposes at several nautical colleges around Australia. He was also part of a team that created an electronic charting software program called "Microplot 7". All the advances convinced Colin there was scope to assist companies operating in the maritime and oil and gas space to manage staff. In a few years Online Personnel Management Systems was developed under Colin’s guidance as Managing Director – a post he still proudly holds. His determination to develop OPMS was driven by his transition to the Oil and Gas industry in 1995. It was immediately apparent to Colin the challenges faced by the maritime industry were multiplied many times in respect to controlling the recruitment, rostering, competence, logistics, human resources, payroll, cost controls, etc. of a geographically diverse, highly-mobile and rapidly changing workforce. Multiple systems were being used to monitor individual components, but these needed to be manually cross-referenced to get required outcomes. This was time-consuming and inaccurate. Ad hoc solutions were being implemented within companies and at the coal face. There was an abundance of whiteboards, spreadsheets, emails and paper notes. To Colin, this was a waste of resources, money and business time. There had to be a better way to manage personnel. The answer was OPMS. The OPMS solution was first unveiled in 2002 and has steadily gained traction in the Maritime and Oil and Gas industries. It is now recognized as one of the most powerful HR solutions available. But the functional requirements of systems within the industries are always evolving to meet current demands and the dedicated OPMS team is continually responding to these challenges to help businesses progress. The Petroleum Club of WA provides a unique opportunity to stay in touch with existing clients, contacts, acquaintances and friends while also offering the chance to meet new people within the industry – and gain fresh insights into their expectations and requirements. OPMS’s involvement in the Petroleum Club of WA is helping Colin’s company provide more assistance to personnel management in the sector. And Colin is confident the club can also play an important role in OPMS developing insights to enable his company to grow with industry demands and maintain its position as the premium provider of HR solutions.